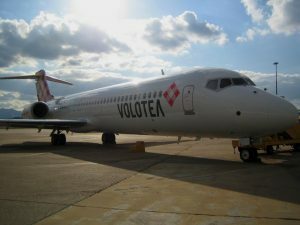 Volotea, the Slow-cost airline of the medium and small cities in Europe, has launched its second season this Monday in Malaga offering two routes to Bordeaux and Asturias in northern Spain. Both flights will operate until November 2; Mondays and Thursdays from June 3 to 20, Monday, Wednesday and Friday from June 21 to September 6, Mondays and Thursdays from September 9 to 26, and Wednesdays and Saturdays from October 2. 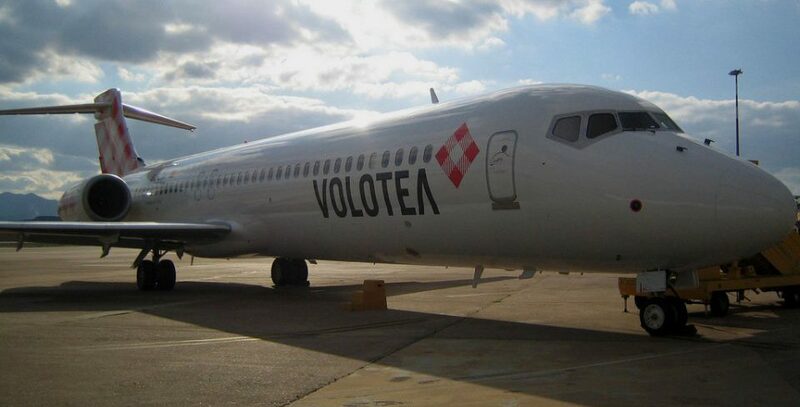 With these two routes this year Volotea will offer 224 flights and 28,000 seats to the Costa del Sol. The Spanish company, whose corporate headquarters is located in Barcelona, has four operating bases in the Venice Marco Polo airport, Palermo, Nantes and Bordeaux. Currently Volotea offers 97 routes from 52 airports in 7 countries in Europe: 9 airports in Spain, 20 in Italy, 13 in France, seven in Greece and one in Germany, Croatia and the Czech Republic.